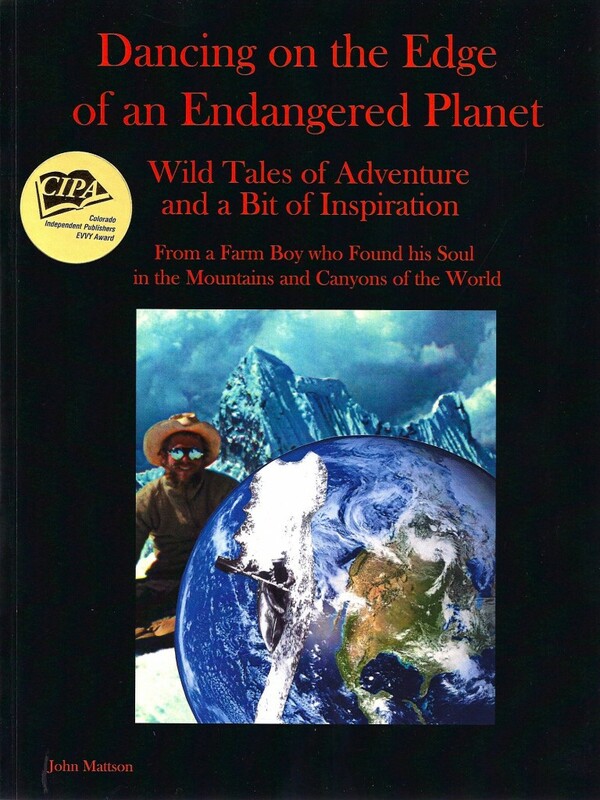 “Dancing on the Edge of an Endangered Planet” is a thrilling memoir that portrays the adventurous life of a poor farmboy who has a strong love for the environment and believes in following his dreams. These dreams have taken him on a lifelong journey of adventure and exploration that covers six continents and five extreme sports. The original version contains twenty-six thrilling stories that include kayaking many of the world’s deepest canyons, climbing some classic desert spires, freestyle ski jumping, downhill ski racing, and western rodeo. The stories have been written in a style that is very entertaining and humorous as well as inspirational. 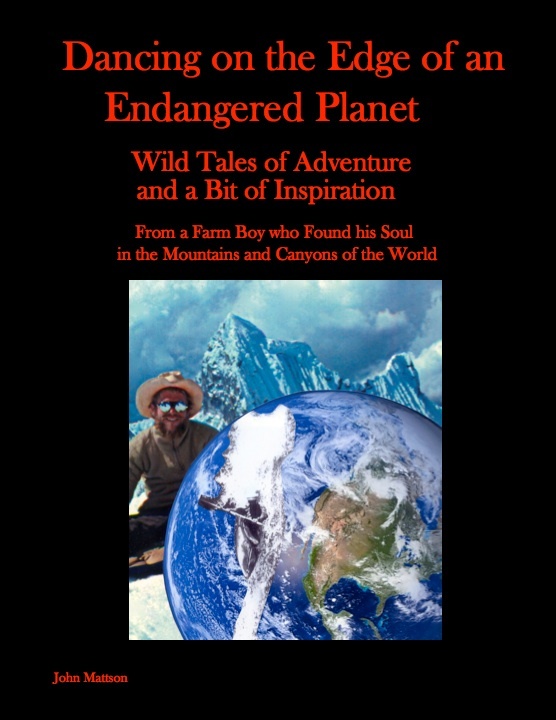 John hopes that his book will inspire its readers to live their dreams, because this crazy planet is such an incredible place, and you might only live once. If you have ever wondered what it feels like to complete a double back flip or travel 80 MPH on skis, paddle extreme whitewater, or hang by your finger tips on a steep cliff, this book is for you. The stories are documented with hundreds of brilliant color and B&W photos, so get ready to take a great adventure from the comfort of your armchair. First place winner in the 2010 Colorado Independent Publishers Association EVVY awards. Real paper books are available from the author for only $20 with free shipping in the US. Real paper books are also available at the The Blue Owl, in Nederland, Colorado.